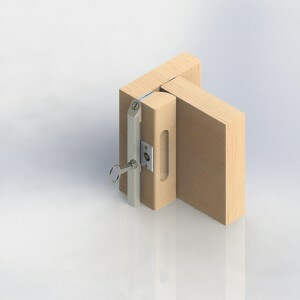 The Intastop Removable Doorstop provides quick emergency outward opening operation of doors that normally open inwards, helping to resolve a number of problem areas including the elimination of barricade situations. This full-length, fire rated doorstop is ideal for bedroom and en-suite doors in psychiatric accommodation, nursing homes and many disabled facilities including toilet doors. Based upon Intastop’s experience in the reduced ligature market and designed in conjunction with a leading Mental Health Trust, the Intastop Removable Doorstop is suitable for pivot or floor sprung hinges as well as Intastop’s Double Swing Hinge. 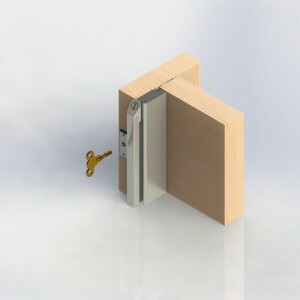 Secure Dual Point Locking system. Anti-Ligature tested to DHF TS 001:2013 B4 (0.5mm test wire). Fire tested to BS 476: Part 20 & 22 for 30 minutes. 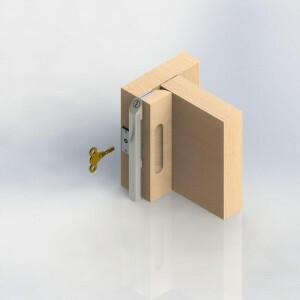 Universal key fits both Removable Doorstop & Privacy Vision Panel. 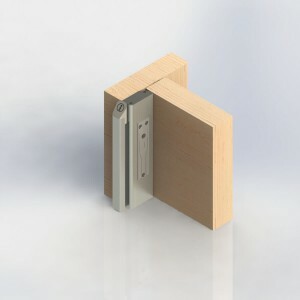 Greater radius / curved backing to allow door to open under extreme force. 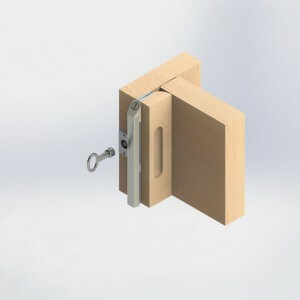 Secure design; stop section permanently attached to the hinge. Easy Access in the event of a barricade. Reduces on overall maintenance and life cycle costs. Fast/safe response in an event of a barricade. Also available in Satin Anodised Aluminium (SAA).